Hugo Alvar Henrik Aalto was born in Kuortone near Jyvävaskylä, the son of J H Aalto, a surveyor. Alvar Aalto seems to have been strongly influenced by his maternal grandfather, Hugo Hamilkar Hackstedt, who was a forester and teacher at the Evo Forest Institute south of Tampere and had a wide range of technical and intellectual interests. The family were clearly well established, part of the professional establishment, and spoke Swedish. When Alvar was five, they moved to Jvväskylä, 20 km north of Helsinki, which was important for the reputation of its schools - the town, home of the poet Elias Lönrot, was described as The Athens of Finland. After passing the matriculation exams, Aalto trained at the Technillinen Korkeakoulu in Helsinki from 1916 until 1921 and he established his own office in 1923. His first major commissions were for the Viipuri Library 1927-1935 - since 1947 the town has been in Russia and is now known as Vyborg - and the Tuberkulosis Sanitorium in Paimio 1929-1933. For these early buildings Aalto also designed furniture and fittings and he set up the furniture company Artek in 1935, in partnership with his wife Aino Marsio, with the art historian and writer Nils-Gustav Hahl and Marie and Harry Gullichsen, to market some of these designs. An early commission to design a major house was the Villa Mairea, Noormakku that dates from 1938. Through the 1940s he taught at MIT, first as a research fellow and then with a Professorship. While teaching in the States, he designed Baker House, student dormitories, in Cambridge, Massachusetts 1947-1949. Returning to Finland at the end of the War, major commissions included the Town Hall in Säynätsalo and the Institute of Technology in Espoo 1949-1974. Many of his later works were public buildings including major buildings in the town centre of Seinäjoki 1951-1987, the House of Culture Sturenkatu 1952-1958 and the Finlandia Hall in Helsinki 1962-1975. 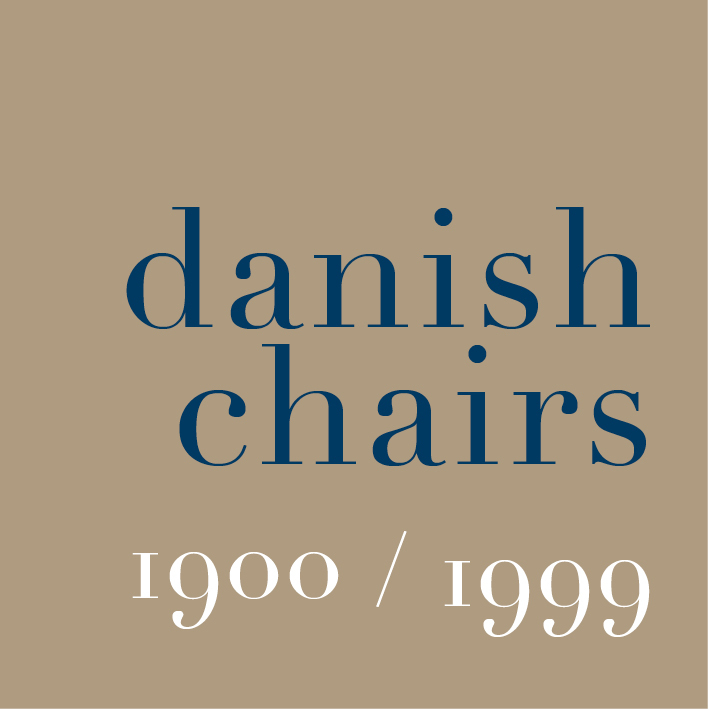 Written from Copenhagen with news, reviews and photographs about modern architecture and design from the Nordic countries.